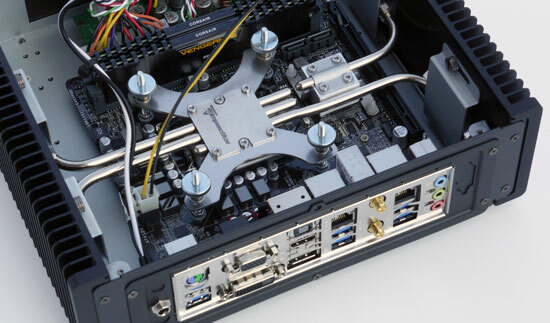 All our Ultimate Fanless PCs use the Impactics C3LH fanless case and heatpipe cooling of the CPU and motherboard chipset. As well as total silence the product does not use air vents so offers dust ingres protection. The PC is suitable for industrial, office and home theatre solutions.